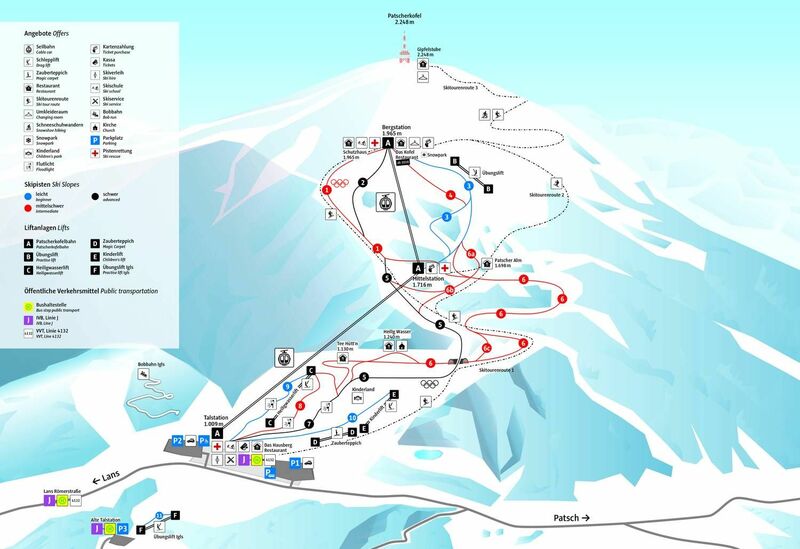 Enjoy great skiing on superbly groomed slopes for all ability levels. Patscherkofel gondola operates from 15 Decemver 2007 though mid April 2008. Olympiaexpress and Panoramabahn operate on 17 and 18 November 2007 and all following weekends from 9:00 am to 4:00 pm.